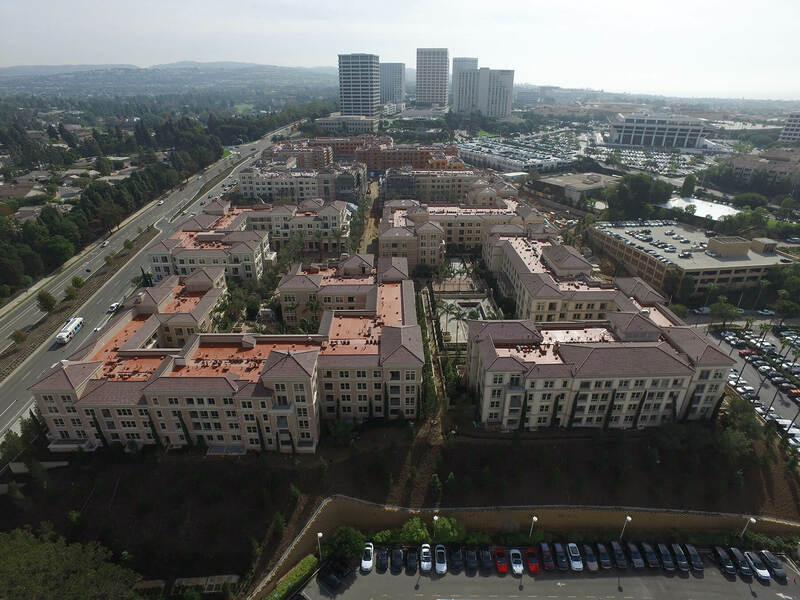 Walker Windows » Villas at Fashion Island Apts. Villas at Fashion Island Apts. © 2019 Walker Windows, Inc. All rights Reserved.